I coulda sworn I wrote a blog post about these two, but I’ve searched everywhere and can’t find one. Even checked all my Word docs, PictureTrail, Photobucket… nothing. Very sad. I can write it again (good ting I get good memory, yeah? ), but no can find a original photos I wen take. But this is the story. Nolemana and I were doing an appraisal back in 2010. I went along because the place was kinda out in the country on Ferguson Road. While Nolemana was doing the inspection, a really cute sheep came out to where I was waiting in the car, and I got out to pet him. He was so tame, and it was good fun just spending time with him. Their owner came out and I told her that I was a handspinner and how much I enjoyed her friendly sheep. She told me that his name was Maxwell and that he was a Shetland. I just kept petting him, enjoying every moment. I asked her if she ever sold his fleece, and she said he’d never been shorn before, and that she would be thrilled to give me, yes, give me, his fleece when the time came. I was ecstatic. She didn’t want any money for it. She also told me that Maxwell had a friend named Jasper, and that I could have his fleece, too! 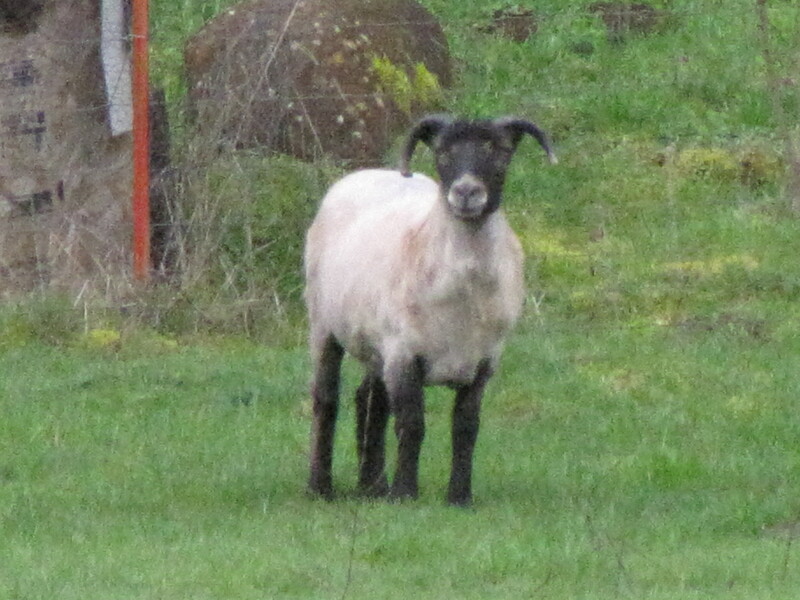 Jasper was what I’d call a roan color, reddish, and I’d never seen that color sheep before. When Nolemana was pau with the appraisal, I gave the lady my phone number, and several months later she called to let me know that the fleeces were ready, so Nolemana and I drove back out there to pick them up. 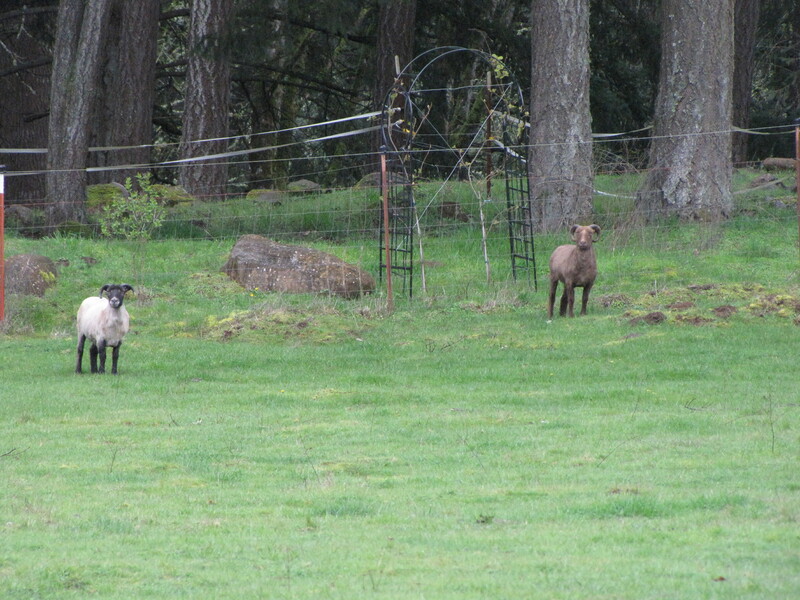 Both sheep had really grown during that time, and they were a bit more shy than they had been earlier. 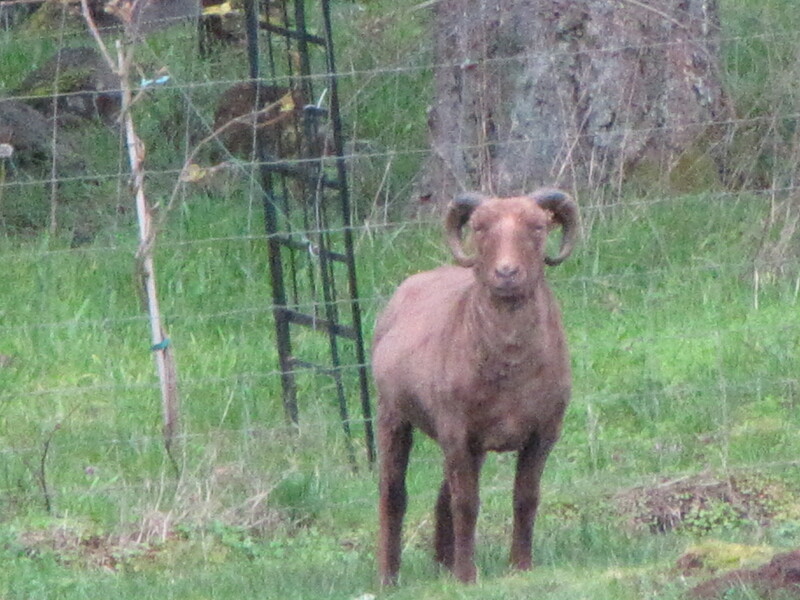 I kept thinking I was going to process the fleeces myself, but I never got around to it, so two months ago I sent them up to Taylored Fibers in Quilcene, Washington, to have them processed. A few weeks later, my roving came back, and it’s just gorgeous! This is Maxwell’s, which I’m going to spin first. This isn’t the handpainted top that I usually spin, and I’m really looking forward to working with it. 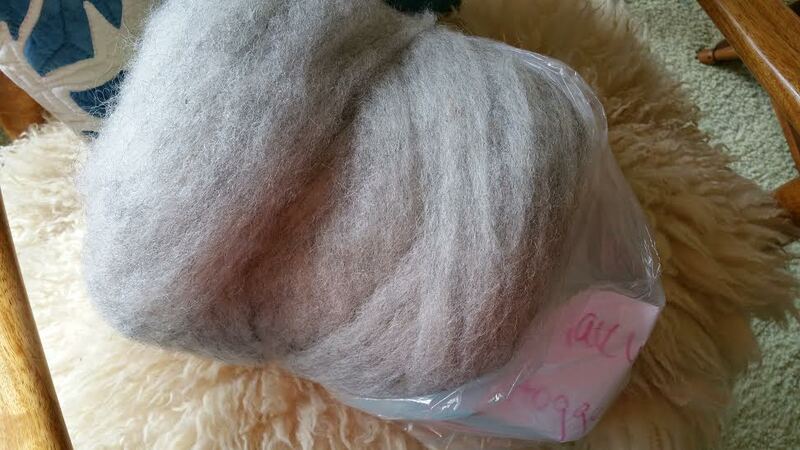 This is going to be one of the projects I do for the Tour de Fleece, which is coming up next month. Thanks, guys… I so appreciate your donations to my stash. And thank you to your very kind owner, who was so generous and gave it to me. This entry was posted in Farm Stuffs, Handspinning and tagged fiber, fleece, jasper, maxwell, oregon-city, sheep, shetland, spinning. Bookmark the permalink. 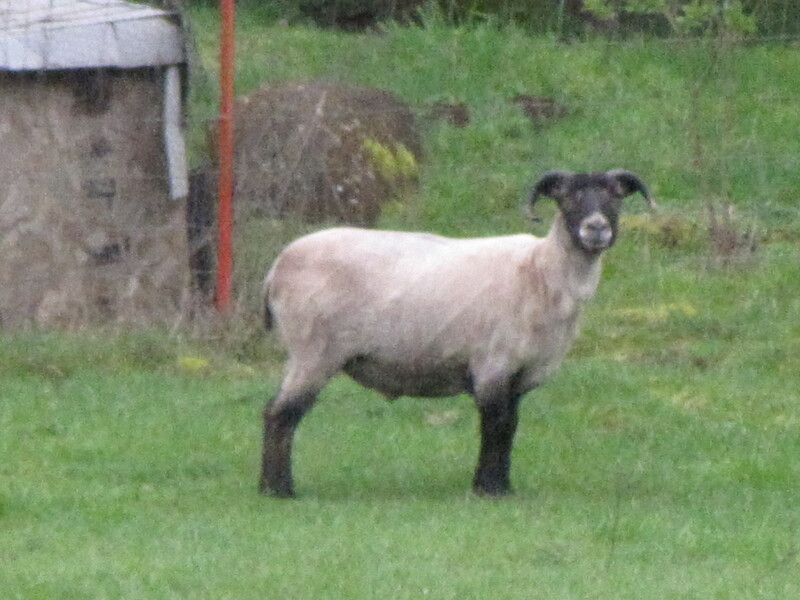 Not like I’ve seen many sheep, but I’ve never seen a roan sheep before either! How funny that Maxwell was so friendly. 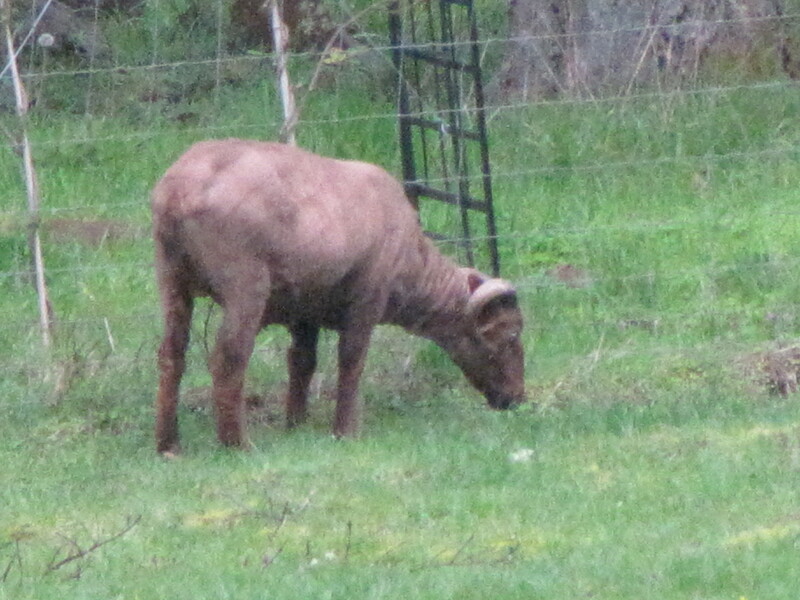 Hui… I’d never seen a roan sheep before either… can’t wait to spin him up. I’m starting with Maxwell, though, because I fell in love with him that day.